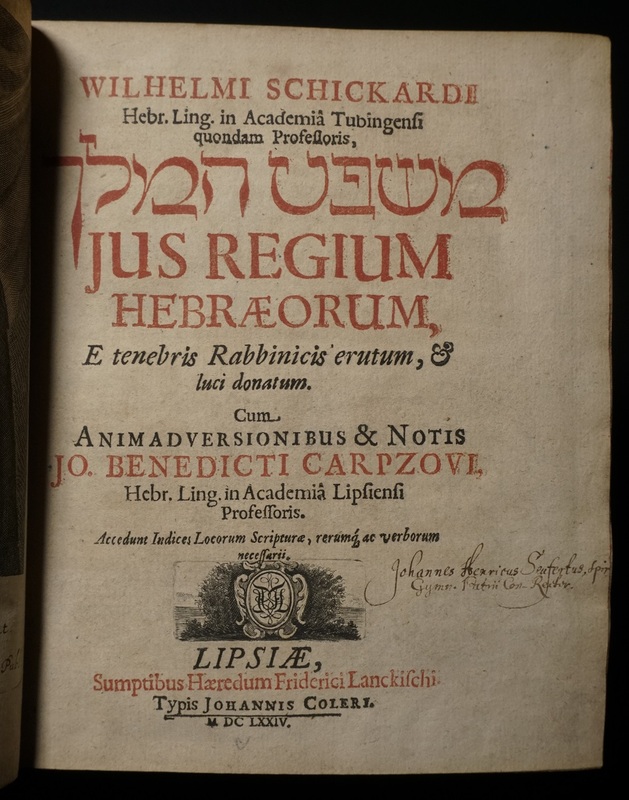 Wilhelm Schickard’s Mishpat ha-Melekh (originally published in 1625) is one of the most important works of early-modern political thought that no one has ever heard of. 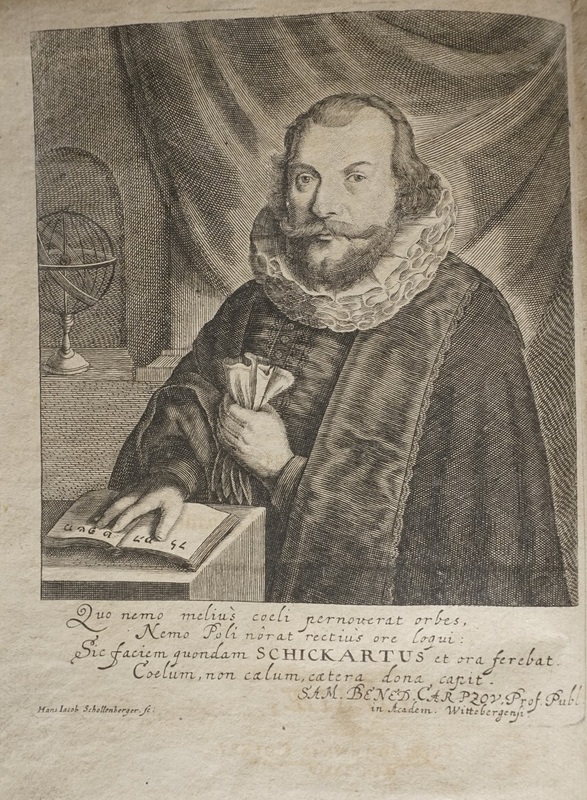 Schickard, an astronomer and Christian Hebraist who may well have invented the computer, aimed to collect and translate into Latin every passage in rabbinic literature that addresses the subject of monarchy (the title of the work means “The Law [or Right] of the King”). 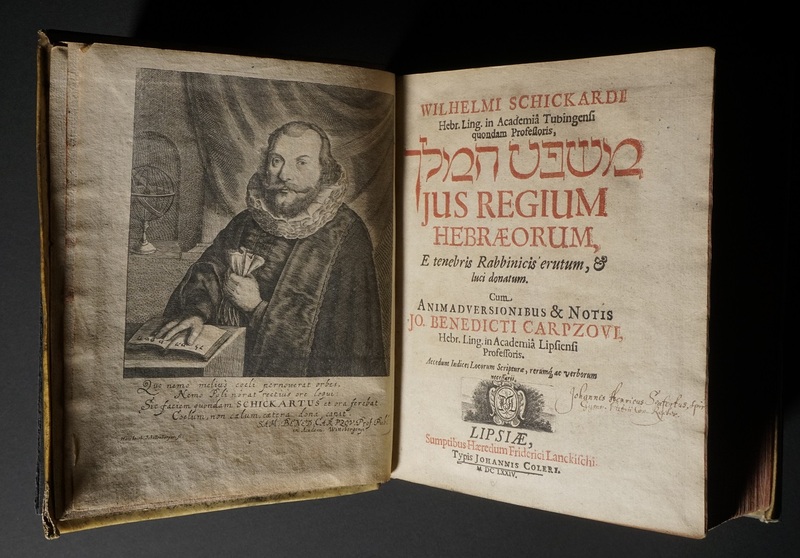 While Schickard himself was a monarchist, he acknowledged that “there is no lack among the Jews” of those who had rejected kingship—and he reproduced these dissenting texts as well. 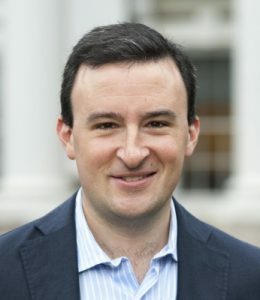 He thereby introduced into European political thought a radical strand of Biblical exegesis, according to which monarchy is illicit because it is an instance of the sin of idolatry. John Milton accessed this material through “Sichardus” and passed it along to his disciples, chief among them Tom Paine.